said Satya Nadella, CEO of Microsoft in a recent interview. Clearly he knows, around 30% of senior Executive time is spent on meetings, and if there is a way to maximize the productivity of meetings, it can have a profound impact on the organization. A Quarterly Business Review (QBR) is a case in point. Executives travel to corporate office or an offsite location and spend 2-3 days every quarter, discussing about operating plans, strategies, and business review among other things. The intent is to review the last quarters business and plan the initiatives for the next few quarters. These often involves brainstorming sessions, which can quickly degenerate into detailing of the first and most vocal idea. Action items are not always documented and followed through. Decisions are not properly recorded and vetted. Discussion summaries are not captured and distributed. There is also no means to cross check to the meeting series back in time and analyze results. Let’s examine the process of making a QBR successful. Setting the Agenda for the QBR is one of the key tasks. 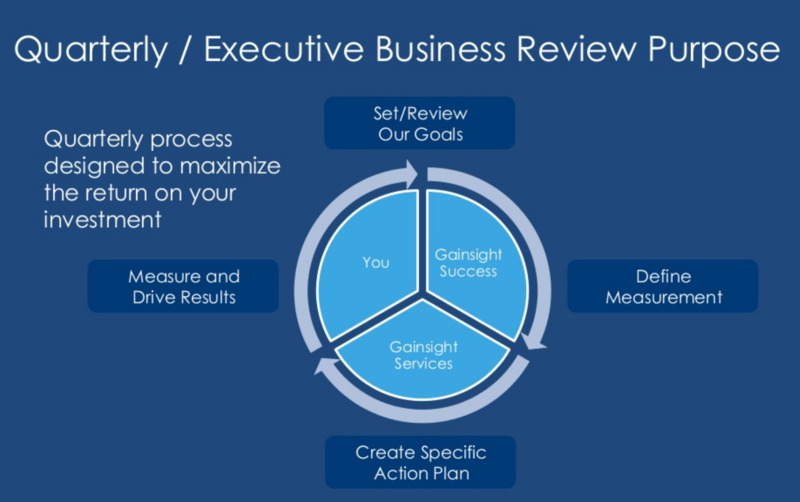 Make sure to pick the Agenda Items that will keep the focus on the company objectives. Each Agenda should a specific time slot and an owner who needs to plan, prepare and get the presentation material vetted. There may be some over enthusiastic presenters, while others may be more subdued. Make sure, everyone get their fair share of presentations and Q&A. All action items, decisions, new initiatives needs to be followed-up till completion. A retrospective of the meeting series and specifically the previous meeting should be done to track results and make improvements. Wizergos digital meeting management system helps executives in planning the agenda, time management and automate Action Item follow-ups by using advanced Speech to text and Artificial Intelligence technologies. Click here to start your free trial. Or, click here to schedule a demo.